They can be used either as a single skin or with cavity wall. 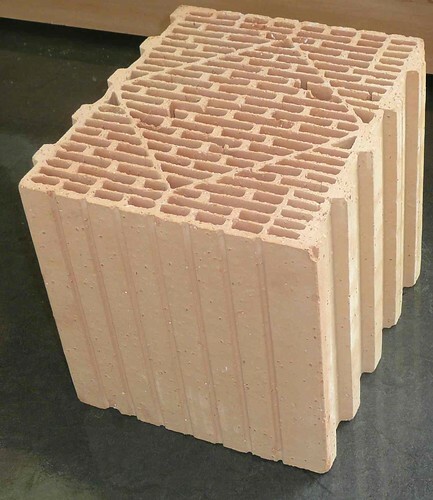 Here are a couple of videos showing how these blocks are used with very narrow mortar beds. Looking for an idea of material supply cost circ 280m2 to Warrington in Cheshire. I will be on my third self build soon and like the look of your product. I will be building a 3 bed bungalow with hipped roof on a base of 200 square meters , could you give me approx. price of blocks mortar and gun.